After visiting Warsaw and Kraków, we moved to Austria and stayed for three days in Vienna. The capital of Austria surprised us with its modernity neighboring with historical world heritage monuments. Full of people wandering on the most famous touristic paths just behind the corner hides places and districts where locals enjoy their leisure time. That’s how is called a project run by Wiener Staatsoperwhereby you don’t need an admission ticket to the Opera to experience a great evening full of music and ballet. 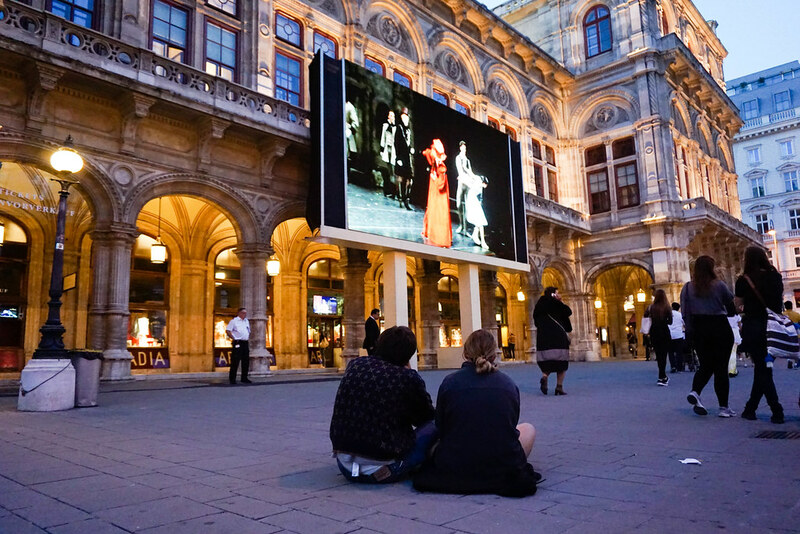 It can also be followed outside the Vienna State Opera – live on a video wall. 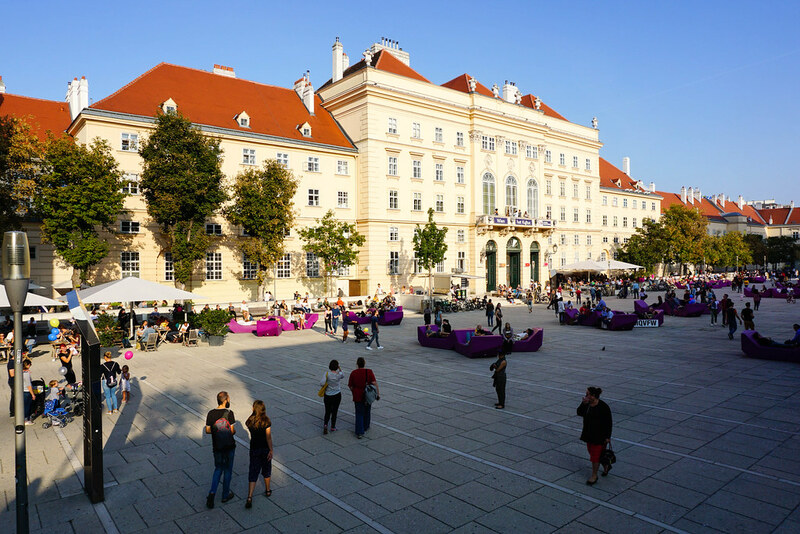 In April, May, June and September as well as around New Year’s Eve, you can enjoy first-class performances free of charge in the open air on Karajan-Platz. An impressive area of 90 000 m2 encompassing 60 cultural institutions. It is one of the largest districts for contemporary art in the world. You can find here museums and galleries presenting the extraordinary collection of modern art. 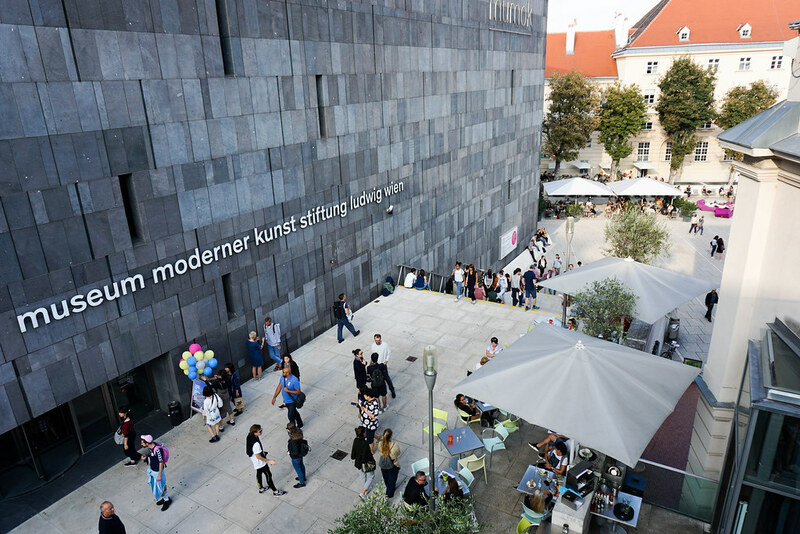 Worth to visit is for instance Leopold Museum that presents works by Egon Schiele and other Austrian artists. What is more MQ headquarters are popular chill out zone among Viennese inhabitants. If you want to act like local you can just grab a drink and take a rest in the MQ backyard. 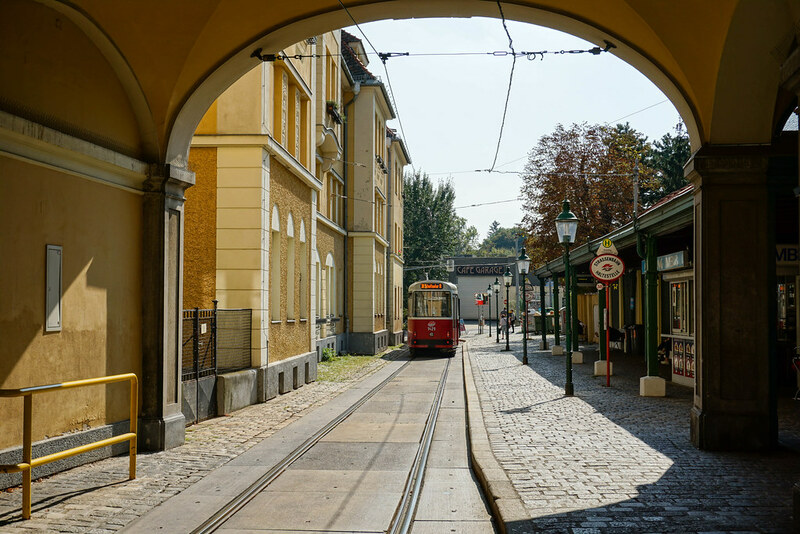 District of the Western outskirts of Vienna, still remains a calm village where you can feel the spirit of the past. 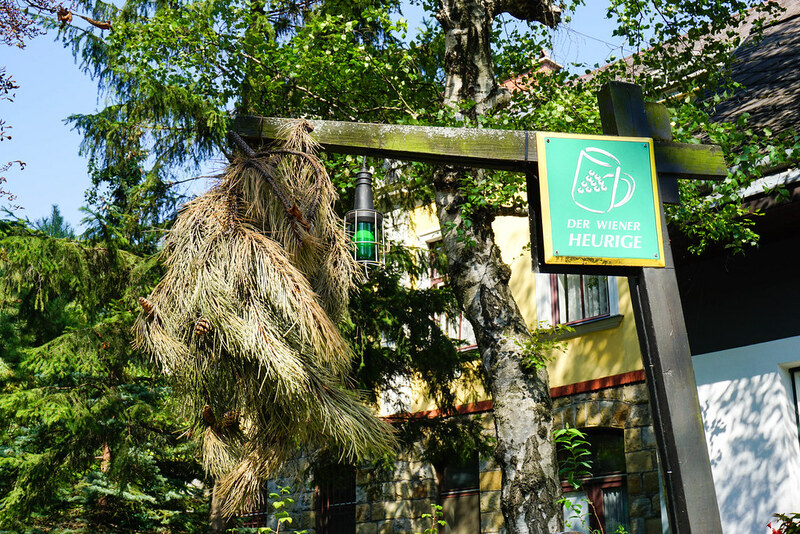 Grinzing is famous for Heurigers – local wineries that produce homemade wine from vineyards located in the surrounding hills. 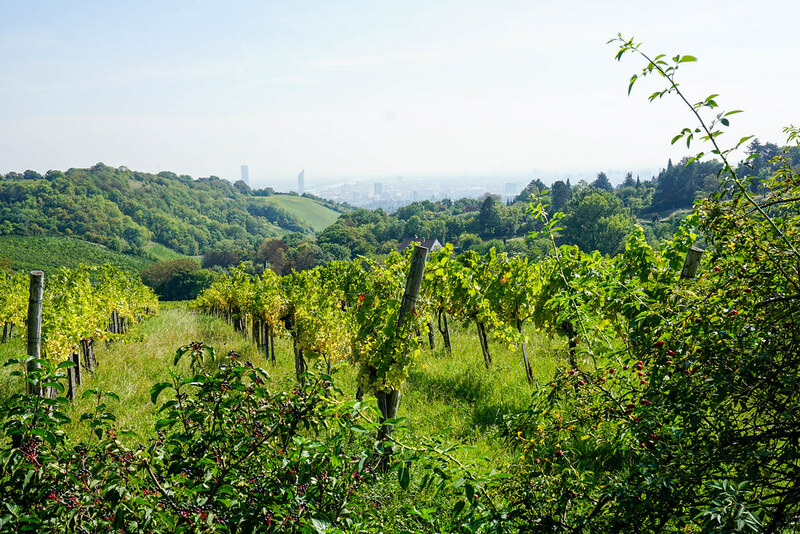 We recommend to take a bus no 38A from Heiligenstadt station which goes to the Kahlenberg hill; there is a nice panoramic view from the top and for the way back you can have a 45-minutes walk between the vineyards to the center of Grinzing. The pine twig above taverns door is a sign that inside you can try a local wine. 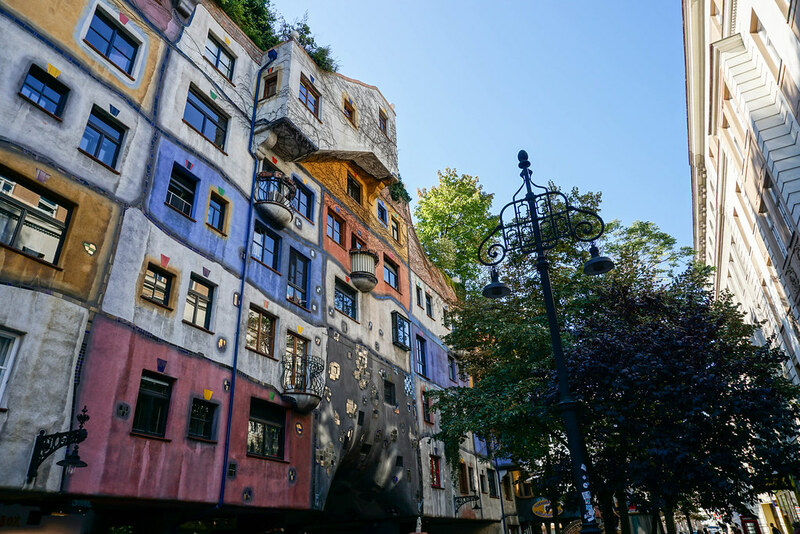 The museum was founded by Friedensreich Hundertwasser, one of the most important artists of the 20th century. The building was one of Vienna’s first green museums thanks to the ecological grass roof. Impressive architectural project surprises not only by its colorful front elevation which has no straight angels but also by its original interiors. 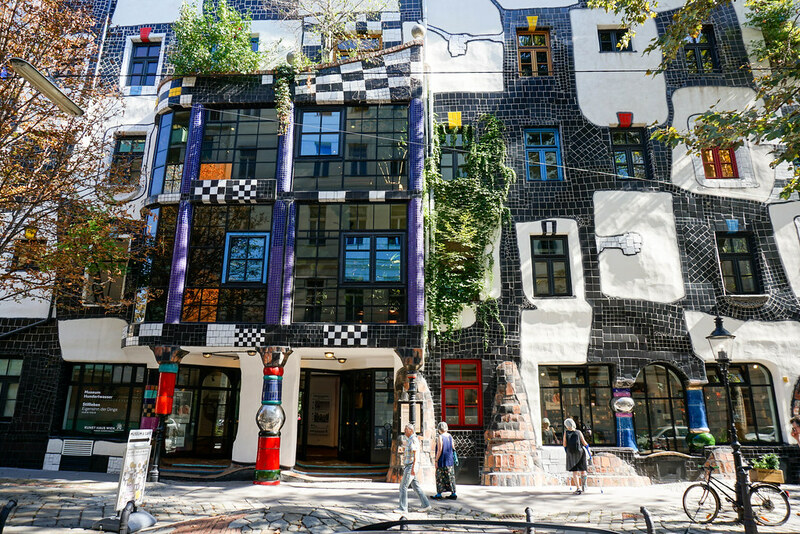 The uneven floor on the ground floor designed by the Hundertwasser due to his vision “becomes a symphony, a melody for he feet and brings back natural vibrations to the man”. 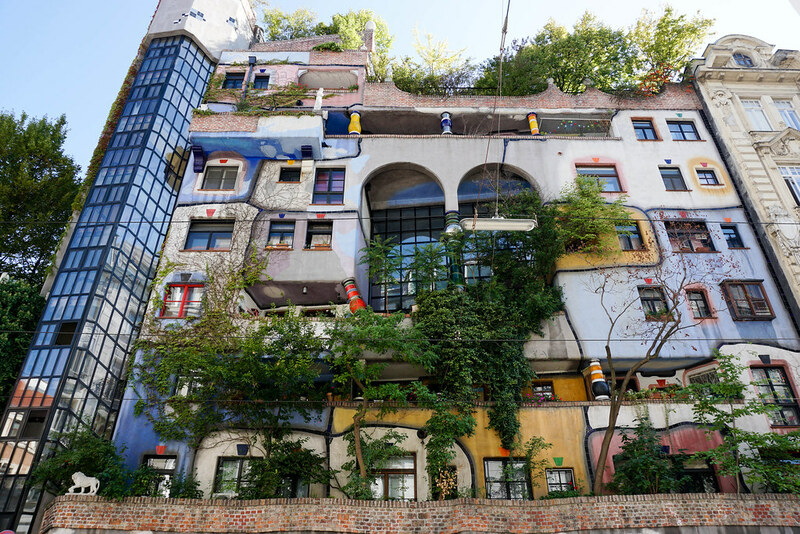 Although the museum is situated just few minutes walk from Hundertwasserhaus, artist most famous construction overcrowded by tourist trying to take a photo of this tenement house, in front of Kunst-Haus Wien there are no crowds so you can enjoy this piece of art almost on your own. The most famous city market with a tradition dating back to the 16th century. Today the market offers a variety of different purposes, not only for the inhabitants but also for tourist. 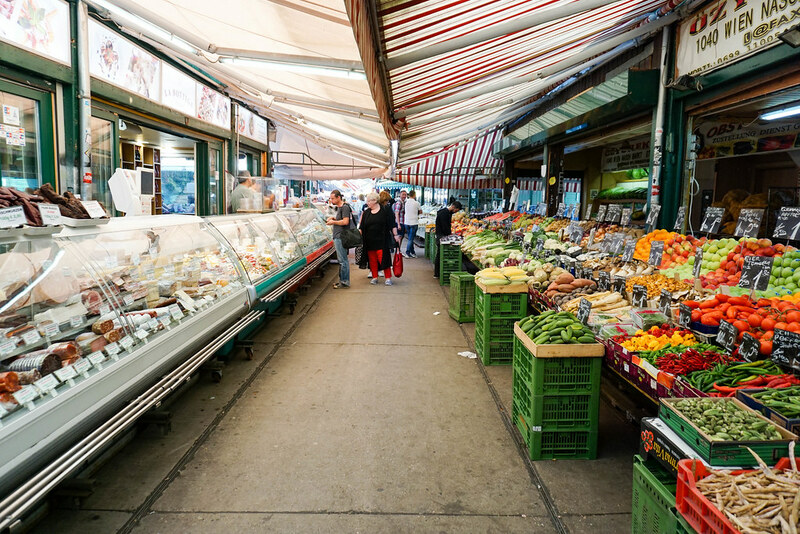 The market vendors and stallholders also represents a wide range selection of the population of Vienna – you will find the local Austrian products, but you will also see different ethnic groups which live in this multicultural city. 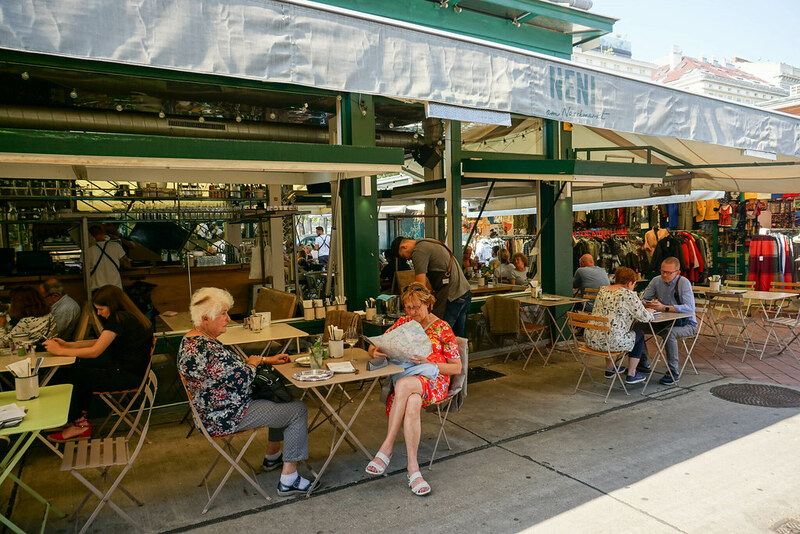 Nachstmarkt is a great place to stop for a lunch from one of the restaurants located between the market stalls – we chose the middle east cuisine in Neni. After visiting Vienna we went to Linz, where we had a short one-day stop on our way to Cesky Krumlov. We will share our experiences with you tomorrow!